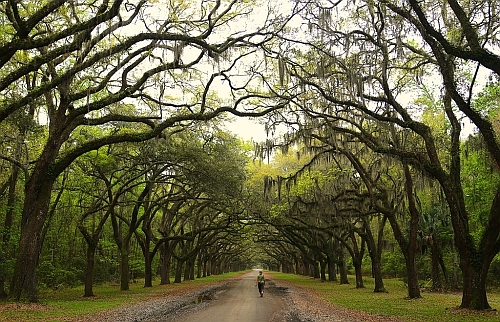 Air Canada has dropped the price of their flights from Calgary to Savannah, Georgia down to $316 CAD roundtrip including taxes. Historically, it's been pretty expensive to fly from Calgary to Savannah. These flights are about 44% below the typical best roundtrip prices. Look for the dates that are $345 or $350 roundtrip. Note: The following dates are blacked out and won't work with the promo code below. 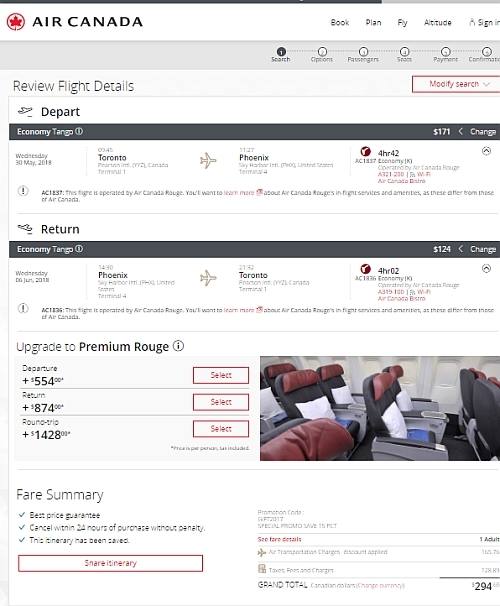 calgary, yyc, united states, flight deals, georgia, north america, savannah and sav.